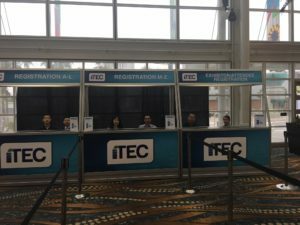 Professor Sarlioglu served as the General Chair for 2018 IEEE Transportation Electrification Conference and Expo (ITEC’18) and WEMPEC faculty and students contributed to the success of the conference. The Conference was held at Long Beach Convention Center in California on June 13-15 and drew about 500 participants. It included keynote talks, tutorials, short courses, panels, industry sessions, and exhibition. Many WEMPEC students served as volunteers in addition to presenting their papers in technical and poster dialog sessions. 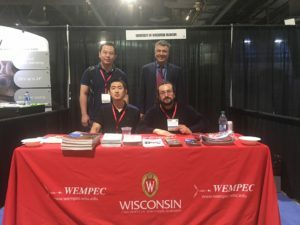 Dr. Sarlioglu and his students also had a booth to promote WEMPEC research and continuing education programs at the UW-Madison. Previous post: Congratulations to May PhD Graduates!